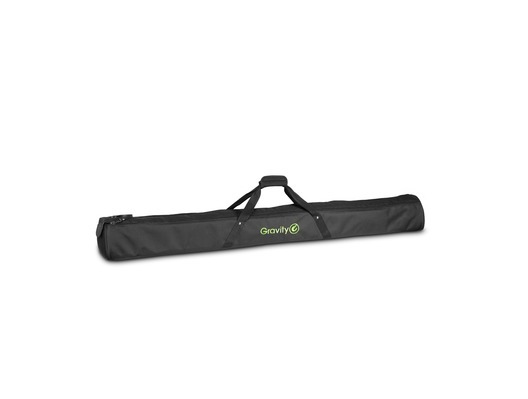 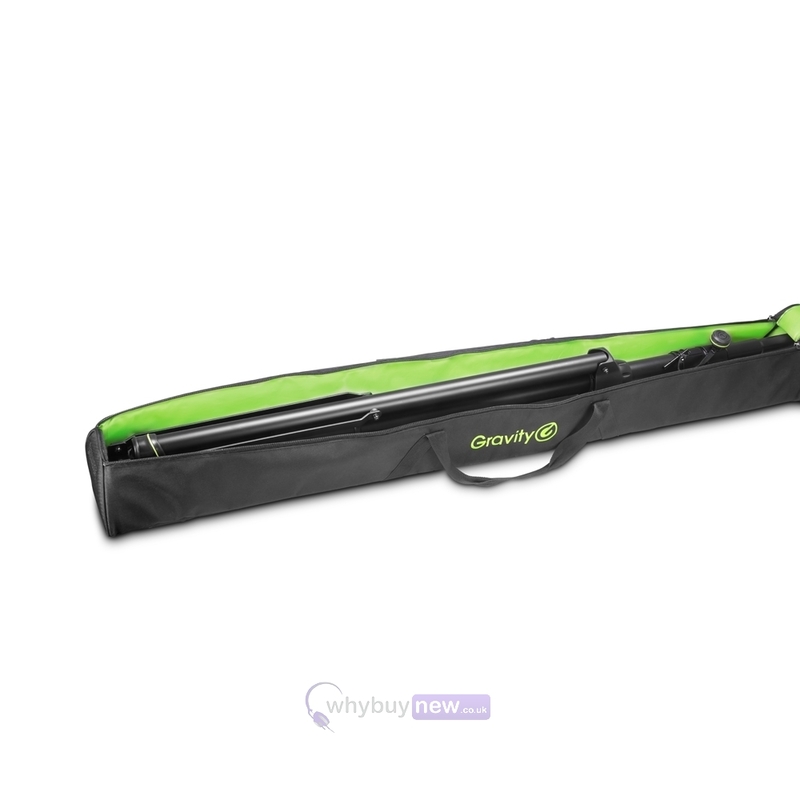 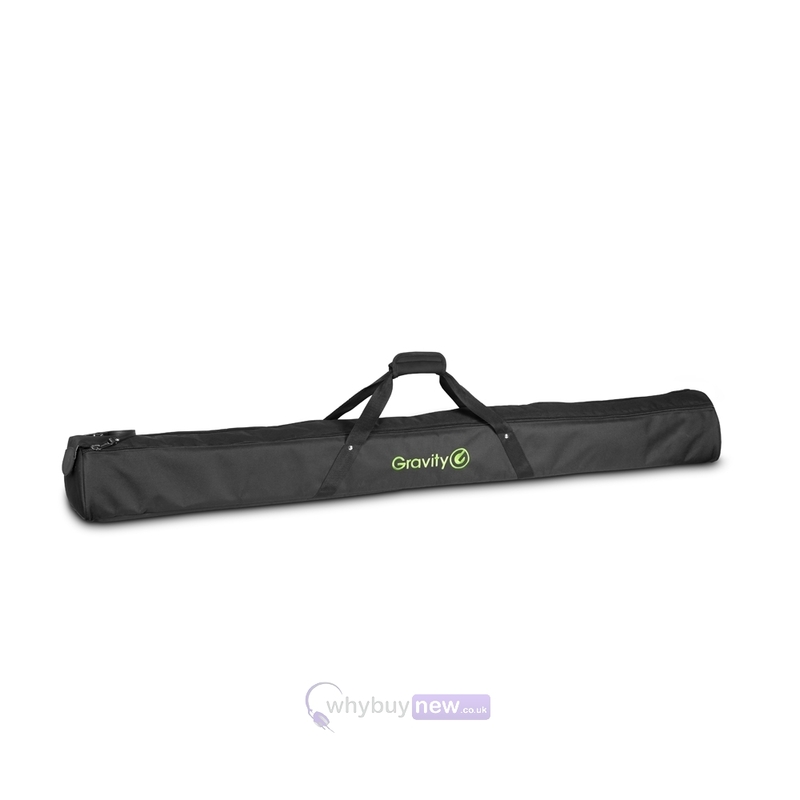 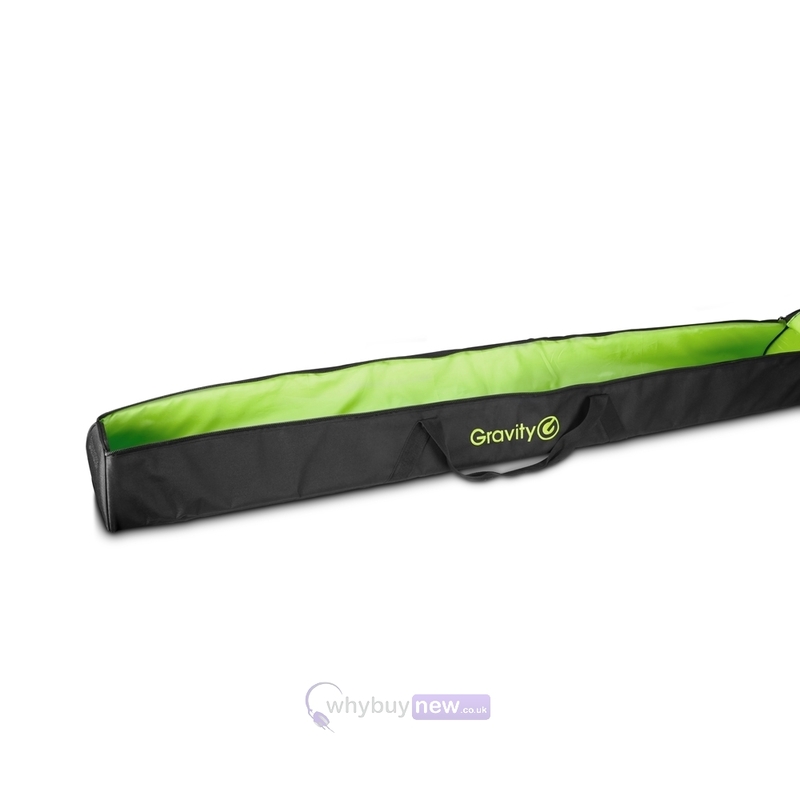 The Gravity BGSS 1 XLB is a transport bag for one large speaker stand (with a transport length of 1490mm or less). 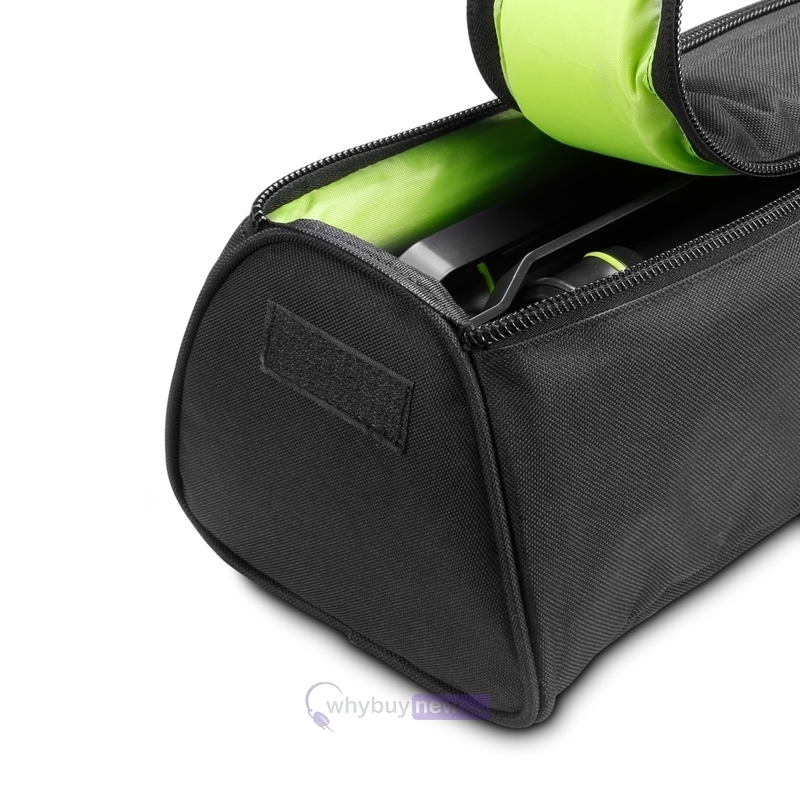 The heavy duty bag features 10mm padding and is made from durable 600D nylon that is water repellent and easy to clean. 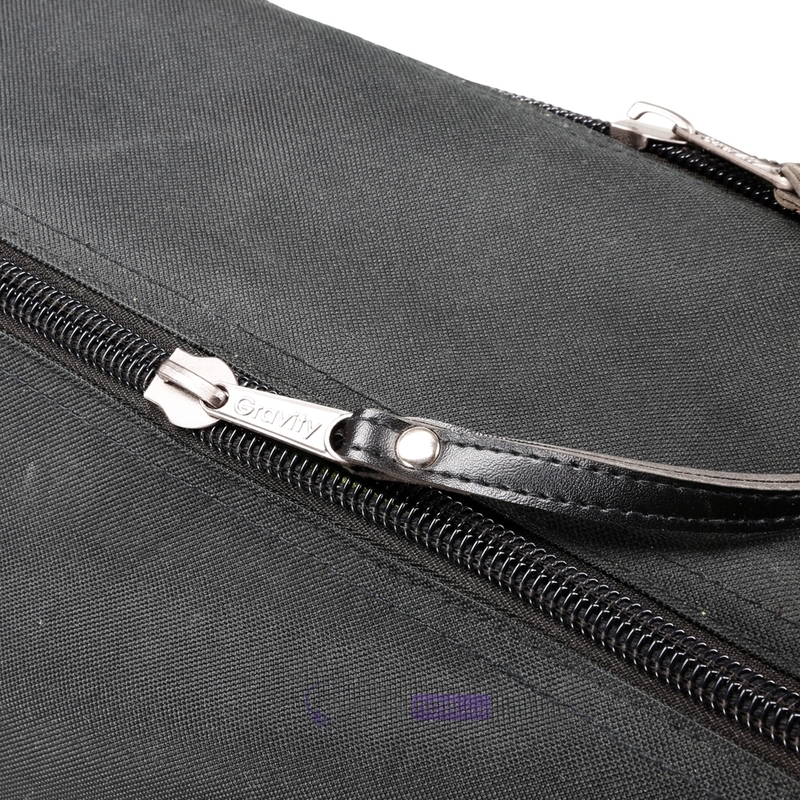 The bottom of the bag and other points of stress are reinforced for extra strength. 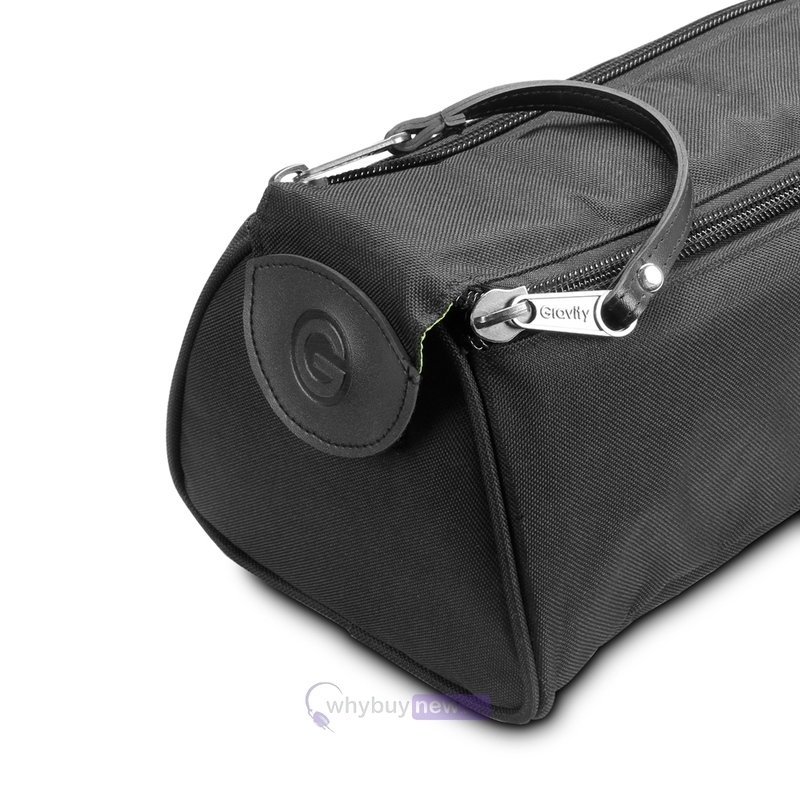 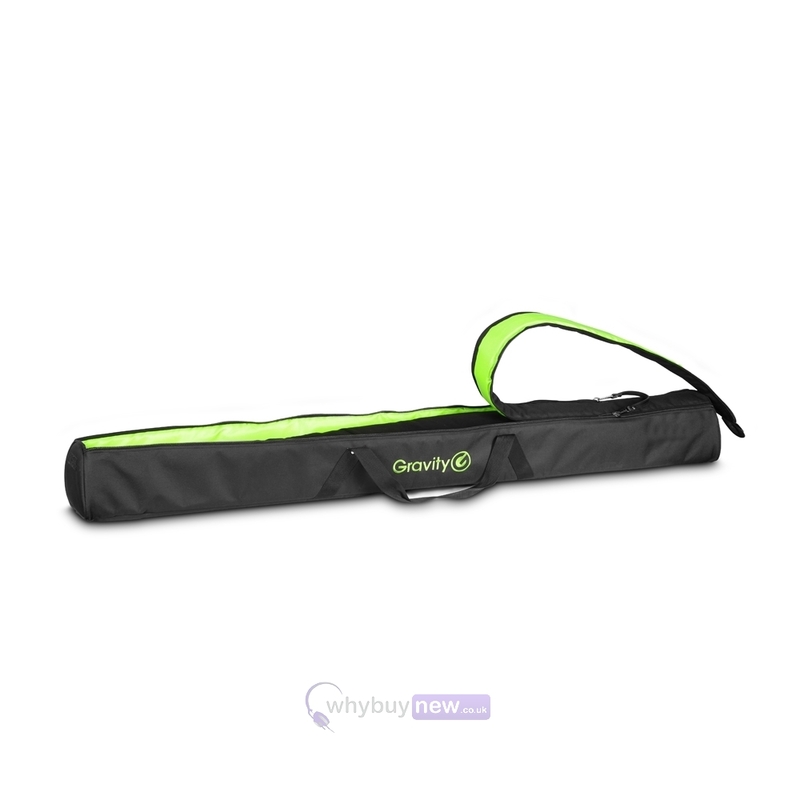 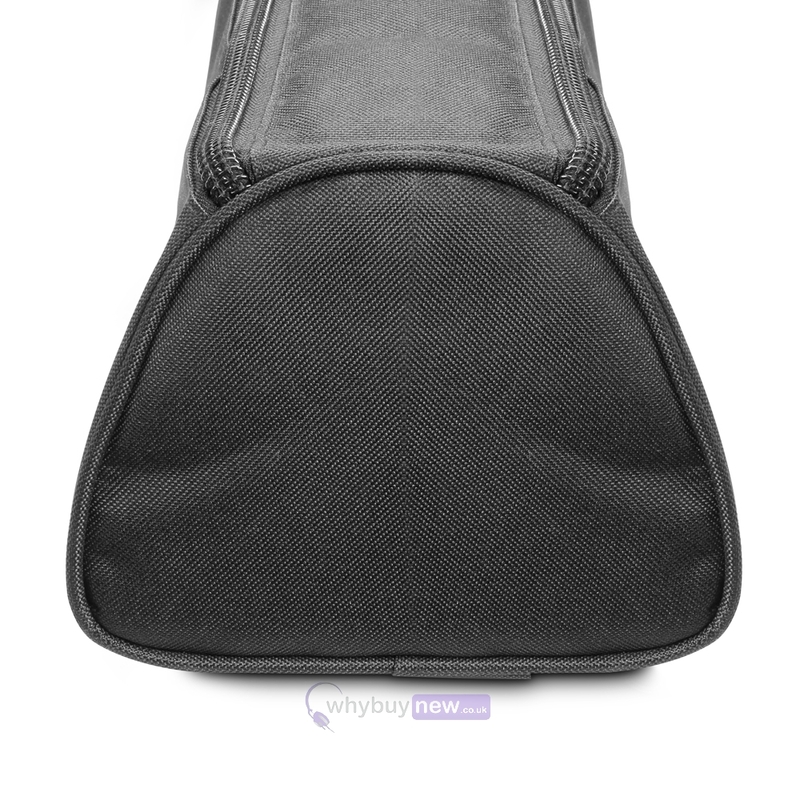 It also features two carry straps with a comfortable wrap-around handle and a heavy gauge single pull zipper for easy opening.